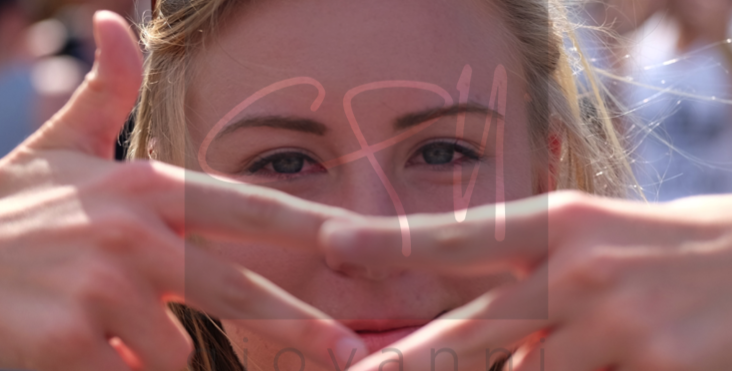 My fellow photographer brothers and sisters: Some of you need to seriously chill out with the watermarks. It takes away from your work. I know it is frustrating to stumble across your image on a website that never asked for your permission to use your work, much less offered to pay for it. Different people have different ways of handling these situations. Some will report the offending website to photo theft shaming sites like PhotoSteralers. If you have a couple hours to waste, I highly recommend visiting PhotoStealers – much entertainment to be had there. You can combat and deal with this with a few steps. I have had good success with this and recommend this workflow to others. 1) Learn that people are going to steal your photos. Learn to be ok with that. Not “OK” like you’re a doormat and are just going to be a passive victim but “OK” like don’t get all worked up about it to the point that you develop an ulcer. Upper G.I.’s are not fun. 2) Learn how to tag your photos with META data in lightroom (helpx.adobe.com/lightroom/help/metadata-basics-actions.html). If you tag your pic with META data, you can still track your photos more easily with Google text searches. As a bonus, those photos that do get stolen will feed your business info and website URL into Google and help you get discovered by people who might actually pay you to shoot. 4) If any of your images do show up in Google image search and they are unauthorized uses of your works, either look for contact info for the publisher on the site or do a reverse lookup on the domain:whois.domaintools.com/. 5) Send out an invoice for the usage with a note explaining your copyright/license (example of mine: gallucci.net/copyright/) and a link to your site explaining your terms and conditions (Again, my example:gallucci.net/content-license-agreement/). About half of those who I send notes pay the invoice with no questions. The next steps for the others are determined by the site and their usage. There are lots of sites who can give you a breakdown of all this:petapixel.com/2015/08/07/a-primer-on-using-dmca-takedown-… – this is just how I handle it. The process I have developed is a homogenized version developed from several different sources. It has served me well in my career.